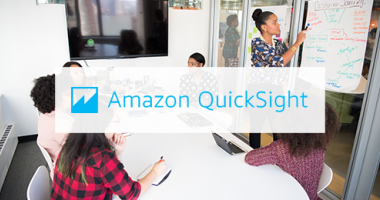 Learn how to connect data sources, data preparation, data visualization, and collaboration with Amazon QuickSight. 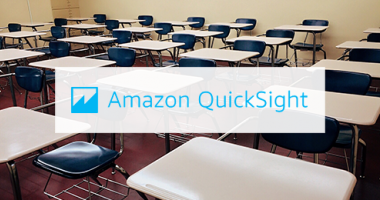 Learn how the new Amazon QuickSight pay-per-session pricing is designed to save you even more money. Learn how you can deploy data at scale using AWS Analytics and QuickSight's new pay-per-session model, and dashboard Reader Role. 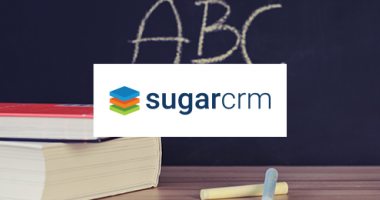 Learn how to streamline every stage of the sales funnel for maximum efficiency. 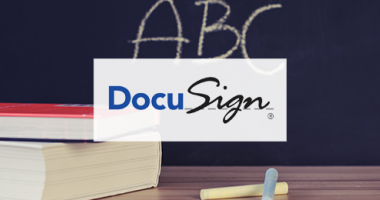 Learn the DocuSign basics: signing, sending, and templates. 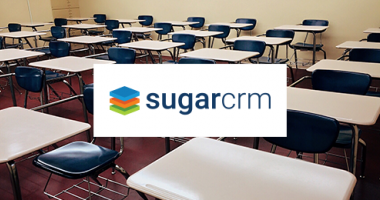 Don't miss our tips on how to boost your revenue with CRM and document automation! 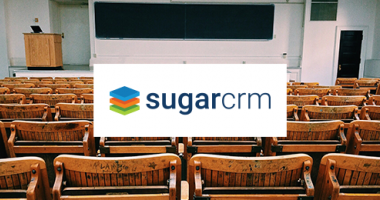 Get up close and personal with the Vonage Business Cloud phone system. 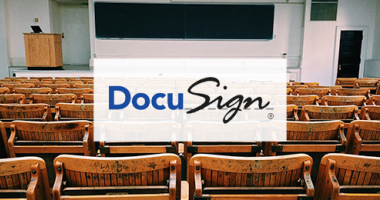 Upgrade your office phone to a fully-featured business phone system with Vonage.